For curbside collection: place out on the same day as garbage collection. A separate truck will collect those items on your normal garbage day each week. Trees must not be buried by snow, must be removed from plastic bags, and must have all decorations and tree stands removed. Trees must be removed from plastic bags, and must have all decorations and tree stands removed. Streetwise (OshNW) Asks: What Does Oshkosh Need? 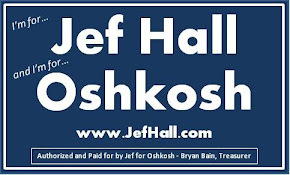 OshNW asks: What does Oshkosh need? I just crossed 100 signatures! Oshkosh Honored as a "WI Bird City"